Healing Harmony Wellness Centre offer a range of products to help support and maintain the health of you and your body. Metagenics are committed to providing high quality practitioner only nutritional supplements to help maintain health and well being in conjunction with healthy diet and exercise. Is an Australian owned environmentally friendly company supplying a wide range of natural an effective products for the whole family. 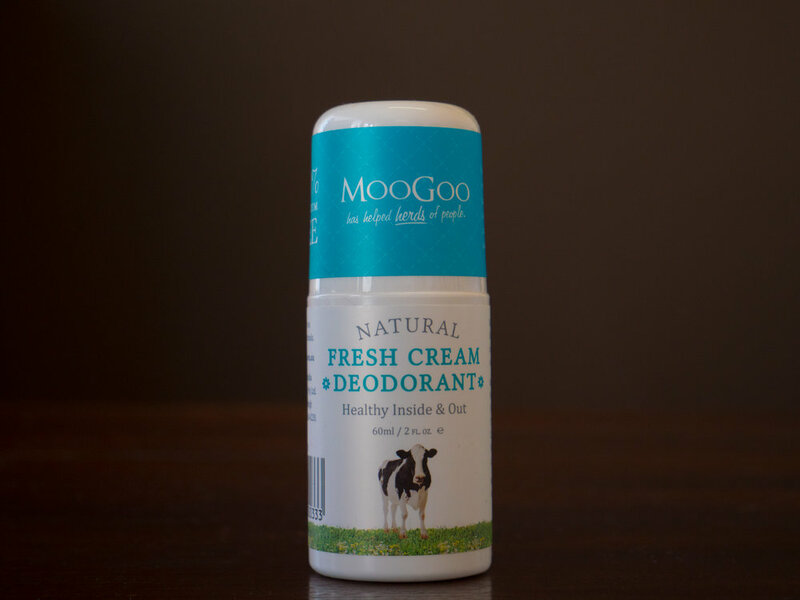 Moogoo specialise in products which help sensitive skin, red, dry and irritated skin following radiation and or chemotherapy. Chinadoll oriental herbal skincare is a beautiful way to care for your skin. Created from the wisdom of Chinese medicine, delivers active herbal Ingredients, which are known for their beneficial effect on the skin. 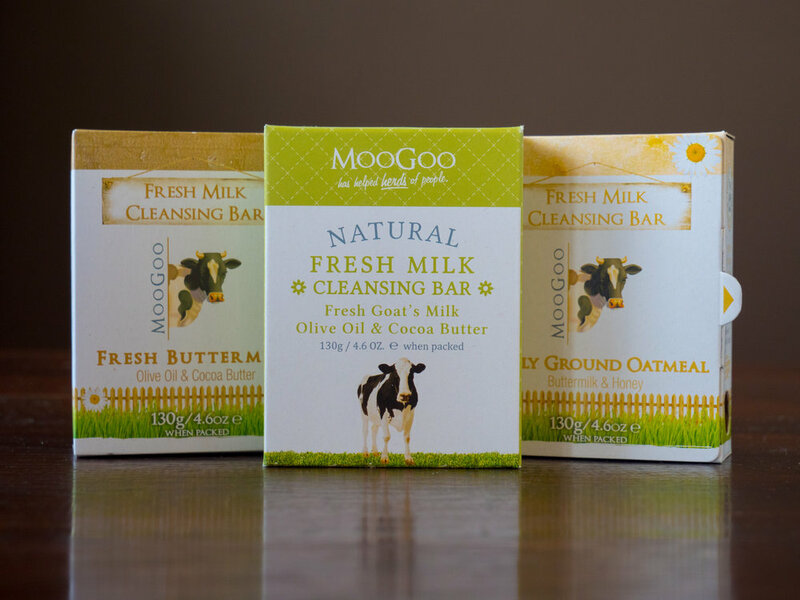 The entire range is complimented by the generous selection of organic ingredients and essential oils. Fast becoming an integral part of the practice of Cosmetic Acupuncture, the Chinadoll range is designed for both within the treatment room and at home. Aromatherapy essential oils can be used to enhance, promote and nurture well being of the body, mind and spirit.